D.M. 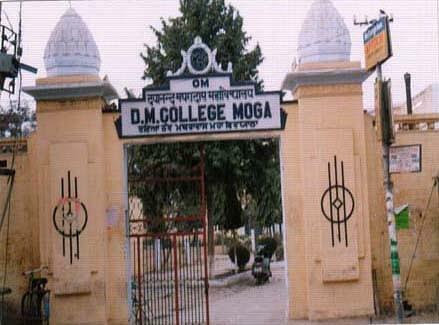 College, also known as Dayanand Mathra Dass College, Moga was established in 1926 by Rai Bahadur Dr. Mathra Dass Pahwa and it is affiliated to Panjab University. 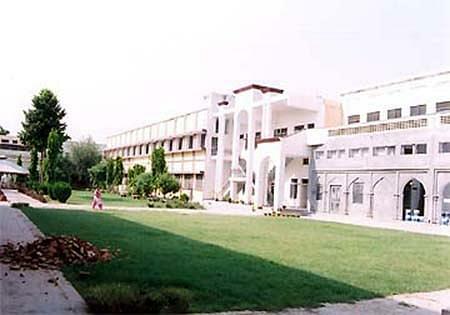 It is one of the eminent and excellent institutions of the State. 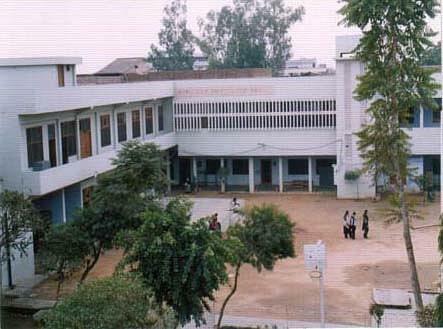 The college is established in the spacious and commodious building located in the heart of the city. It is accredited by NAAC with A Grade. 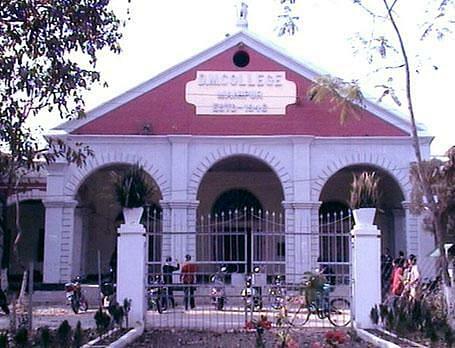 Hi Manmeet, this college does not provide B.Sc. Course in Zoology.